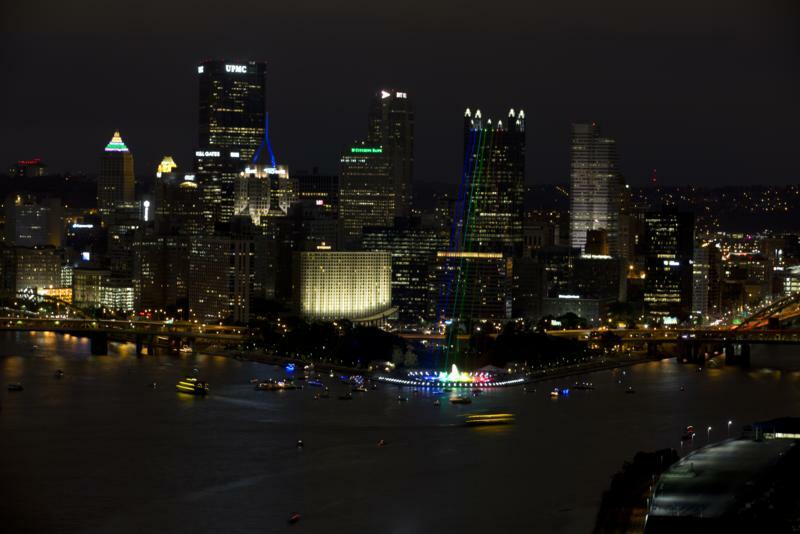 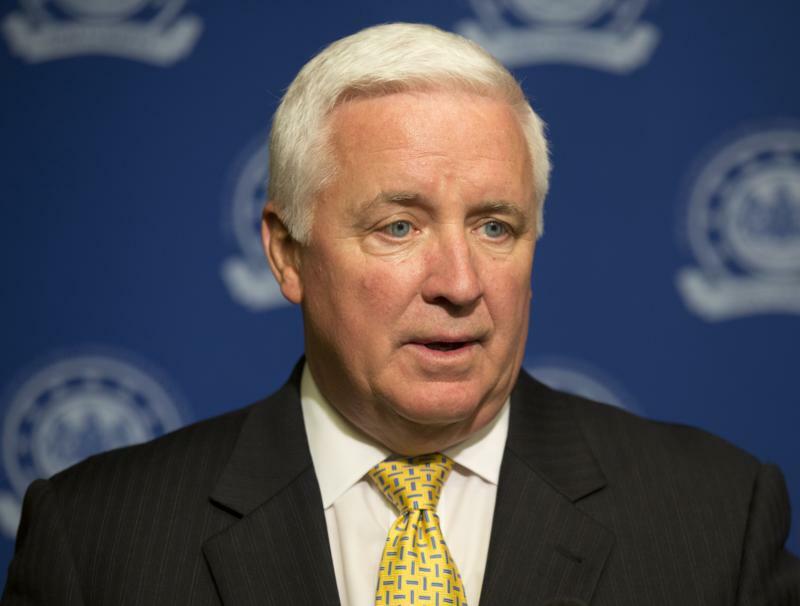 "I am disappointed with the court's decision and believe that the sanctions have harmed the citizens, students, athletes, alumni and taxpayers of Pennsylvania. 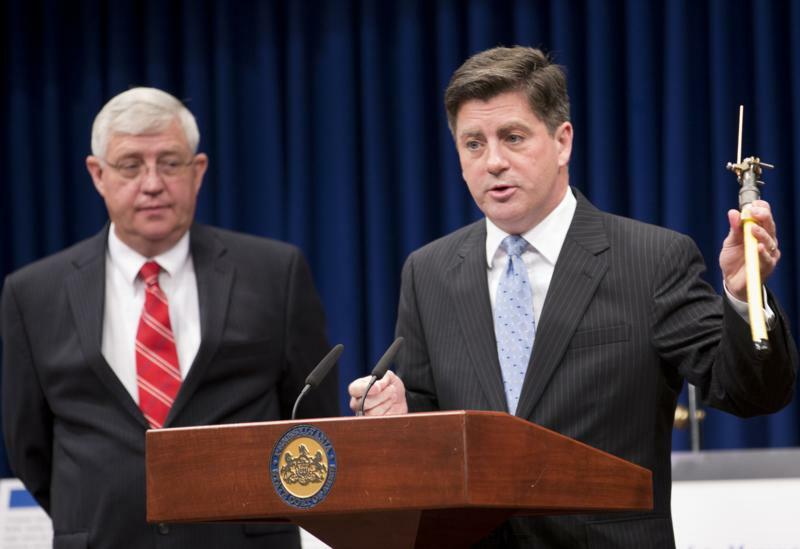 Countless individuals and small businesses throughout the state will continue to suffer because of the NCAA's actions." 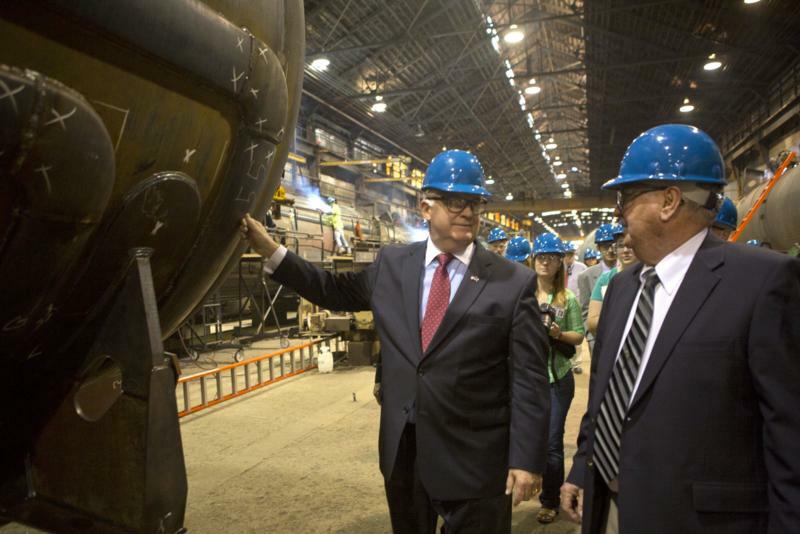 Milton- Governor Tom Corbett today spoke during the grand re-opening celebration of ACF Industries' rail car manufacturing plant in Milton. 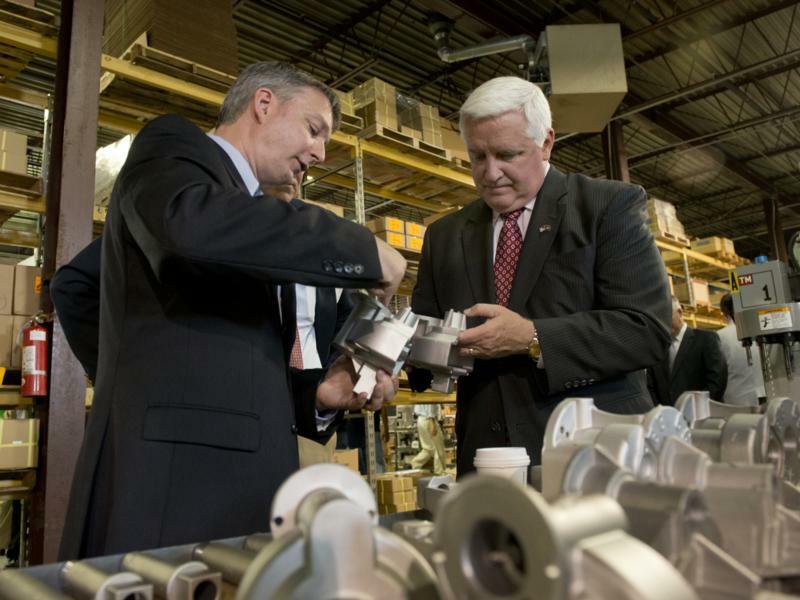 Governor Tom Corbett was joined at ASI Technologies Inc. today by employees to announce that the Workforce and Economic Development Network of Pennsylvania (WEDnetPA) has hit a significant milestone this spring - the training of its one-millionth employee. 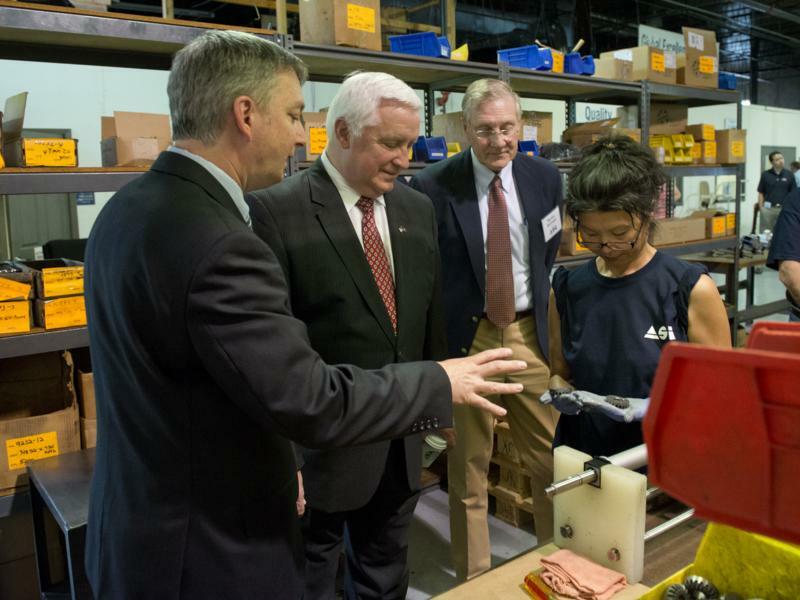 Montgomeryville - Governor Tom Corbett was joined at ASI Technologies Inc. today by employees to announce that the Workforce and Economic Development Network of Pennsylvania (WEDnetPA) has hit a significant milestone this spring - the training of its one-millionth employee. 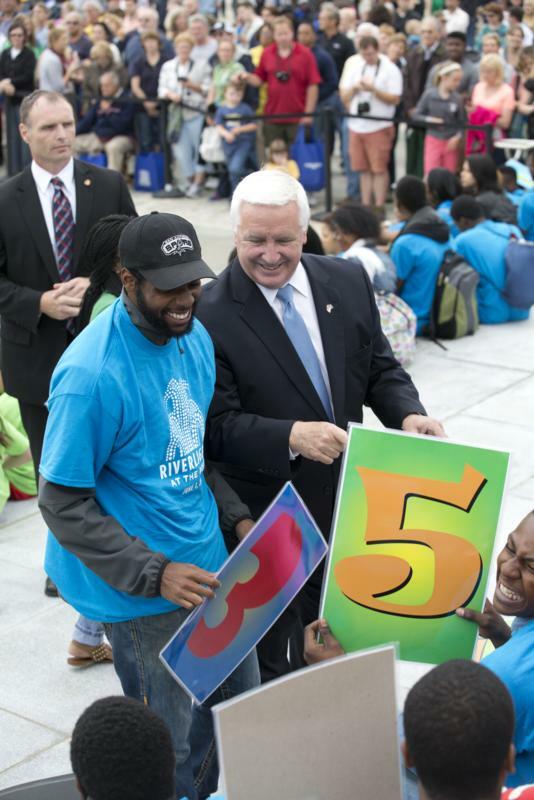 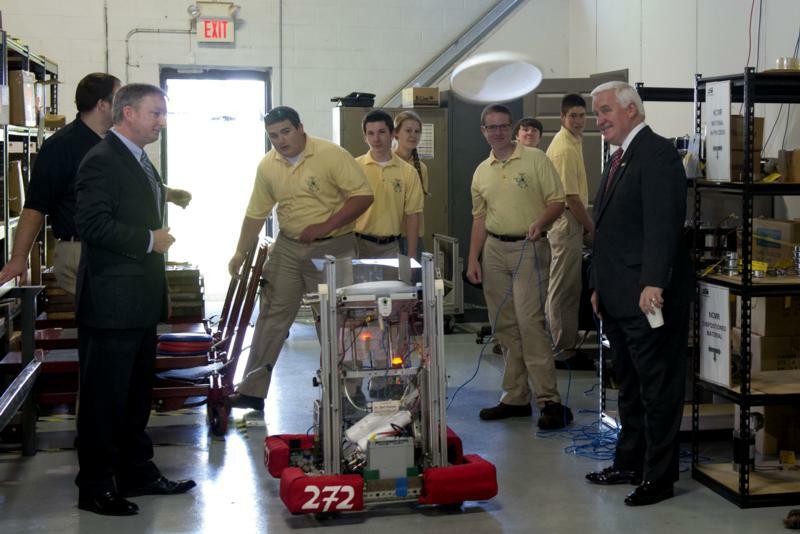 "My goal as governor is a job for every Pennsylvanian that wants one and a trained Pennsylvanian for every job," Corbett said. 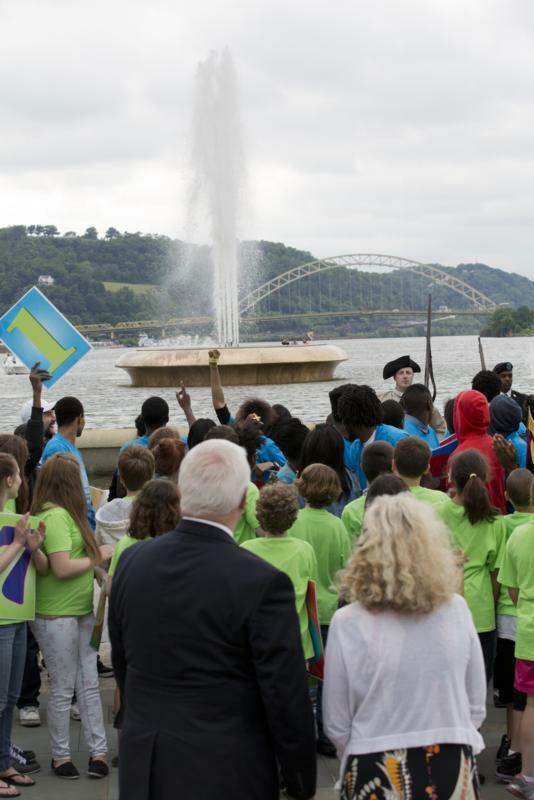 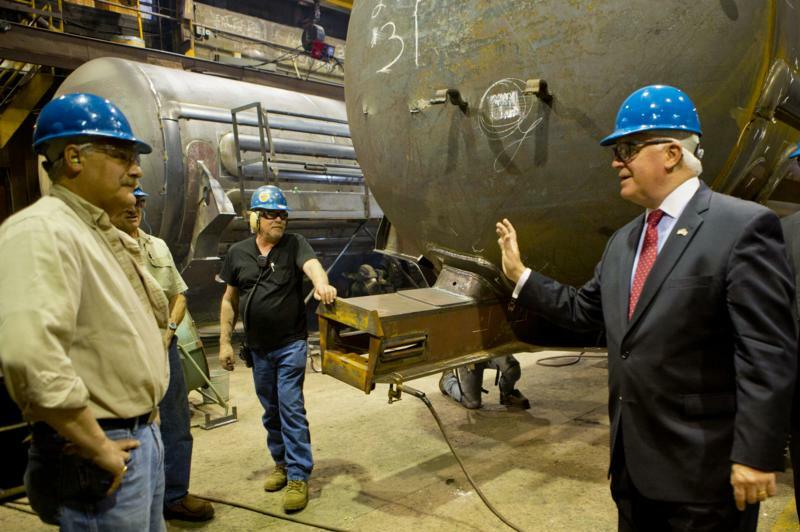 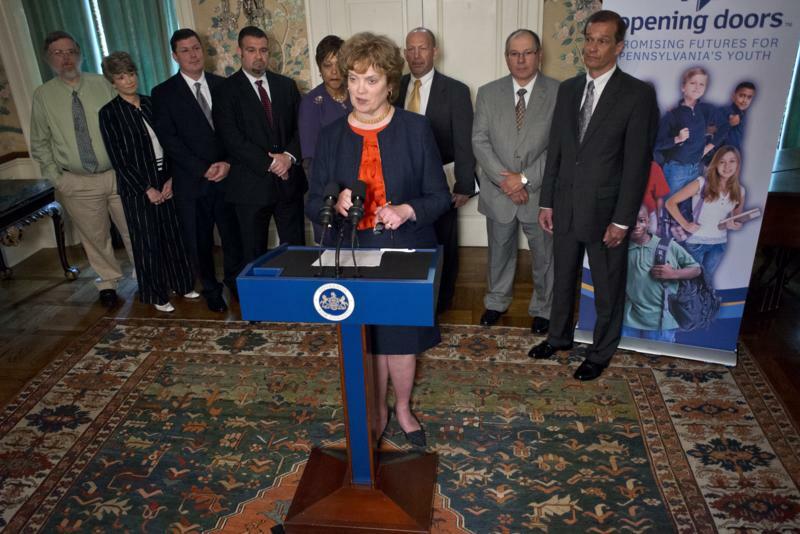 "WEDnetPA is one of a number of workforce development initiatives my administration is supporting to continue our heritage of having a hard-working, highly-skilled workforce ready to fulfill the jobs of today." 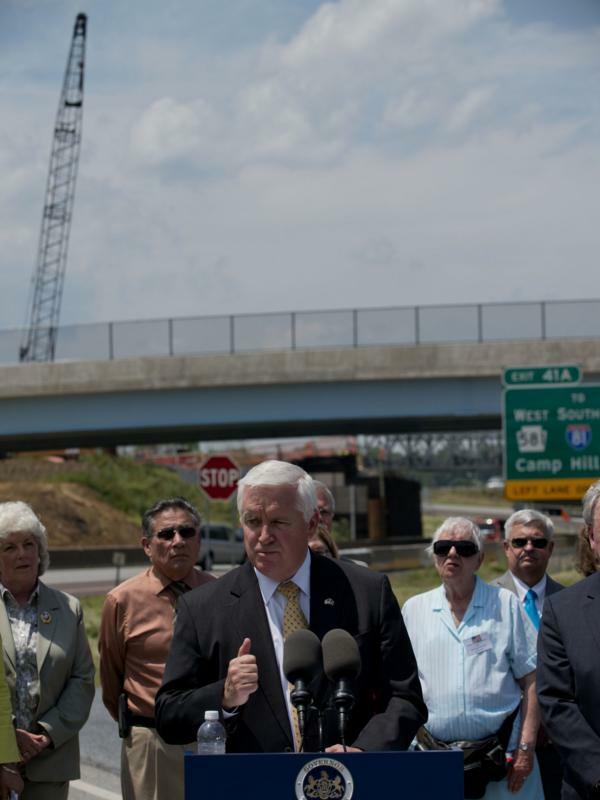 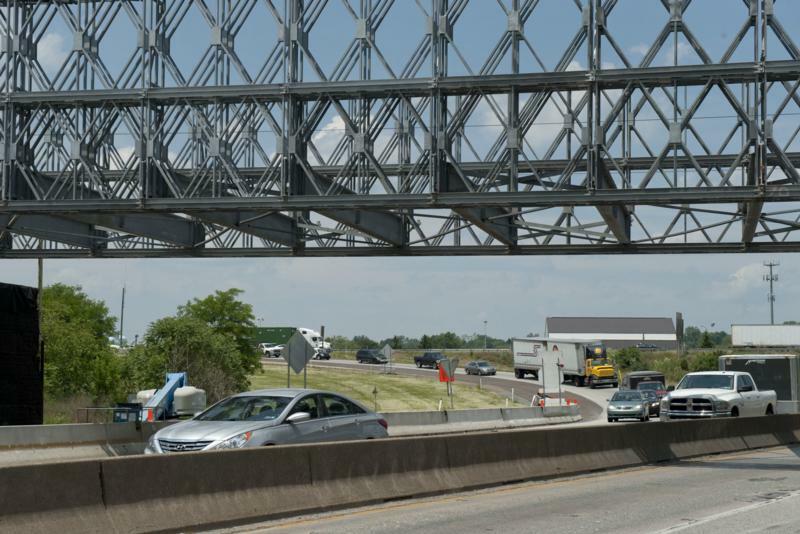 Governor Tom Corbett today underscored the link between public safety and transportation funding, and called for action on additional transportation investment during an event at the Interstate 83/Route 581 Interchange in Cumberland County. 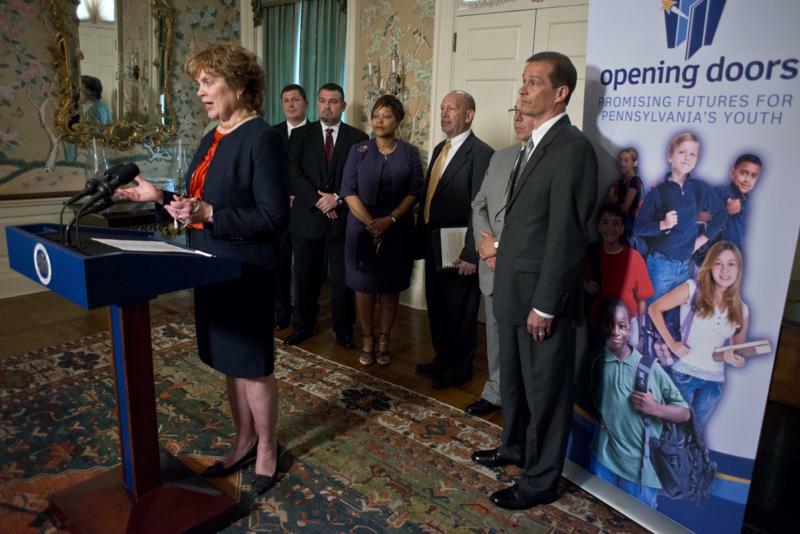 Pennsylvania First Lady Susan Corbett today met with state and national leaders in education and dropout prevention on the progress of her "Opening Doors" initiative. 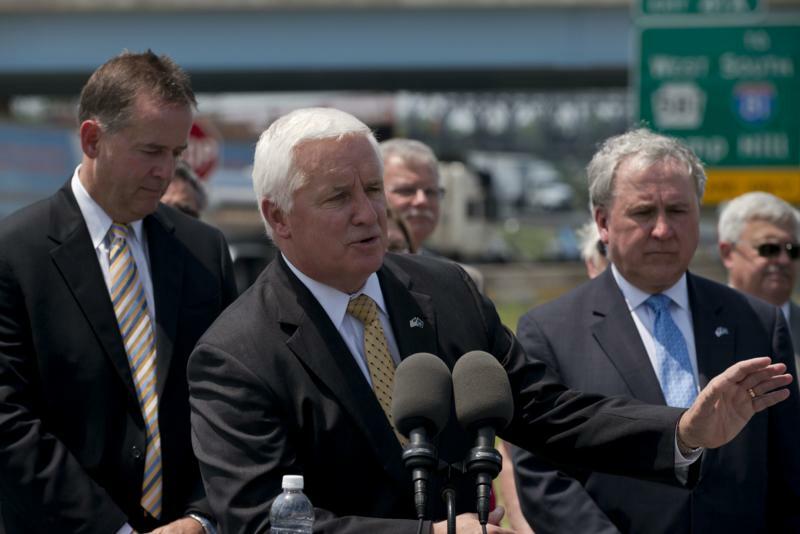 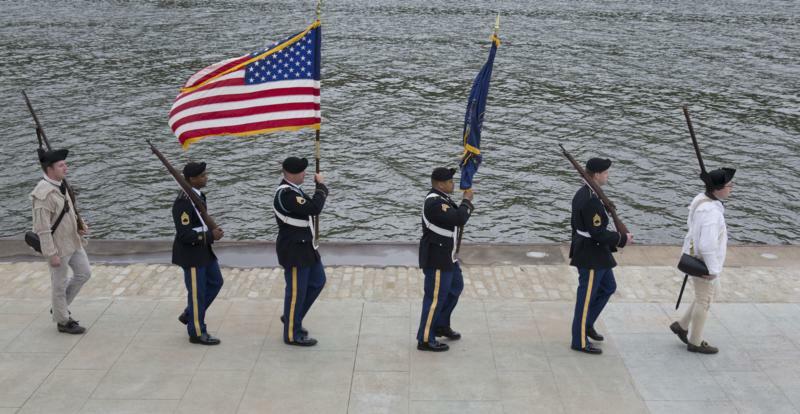 Governor Corbett spoke at the 146th Gettysburg Memorial Day Parade and Services.